1. Convenient and fast to install, no need tools. 2. Print graphic with super-wide and no sew technology, Smooth and fluent. 3. Prevent insolation and UV-Proof, not easy to fade away, anti-rain and washable, can use recycling, economical and practical. 4. The sublimation ink is colourful, no chemical smell, green and environmentally friendly. 5. 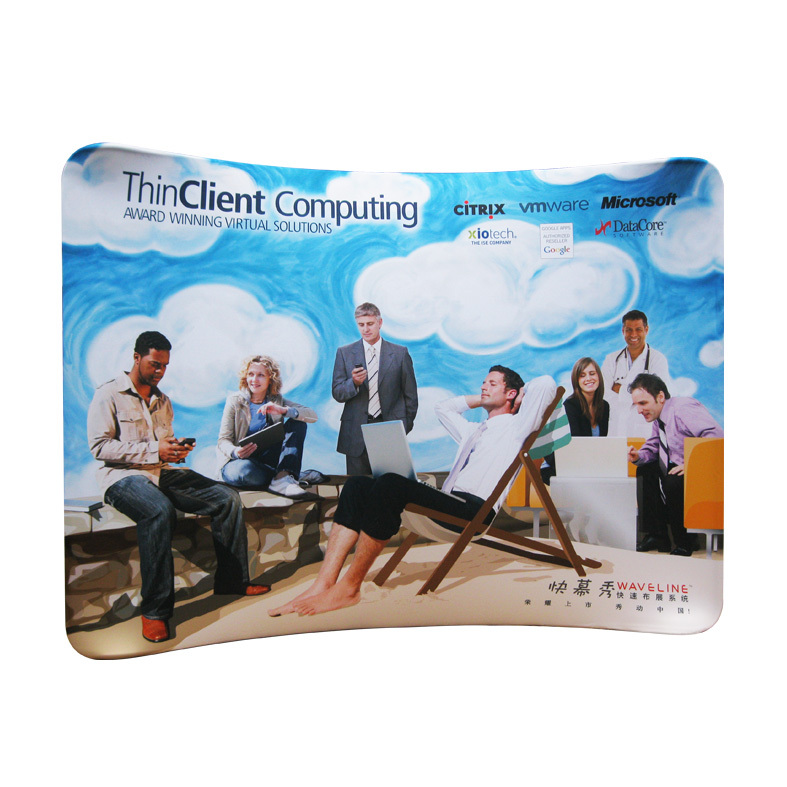 No wrinkle elastic cloth graphic can incorporate and fold, easy to transport, not easy to damage and durable. 6. Models are rich, dexterous, fashionable and unique. 7. The fabric graphic with good absorbance performance is soft and kind. Copyright © 2011-2013 weiri.com Inc. All Rights Reserved.